Nissan South Africa will introduce the new Nissan Navara, the reigning International Pick-Up of the Year, in the first quarter of 2017. The Navara sets the benchmark as the first bakkie to offer a heavy-duty five-link coil rear suspension for better handling and ride comfort, without compromising off-road & load capabilities. 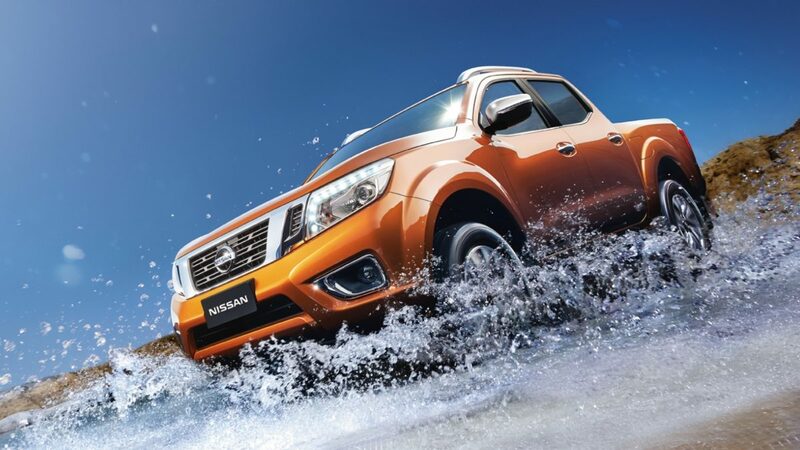 The Navara will initially be available as 4x4 Double Cab with the choice of two grade levels and a six speed manual or seven speed automatic transmission. All models will be powered by the acclaimed new 2.3 litre twin turbo diesel engine with 140 kW and 450 Nm, and best-in-class fuel efficiency. More information on the model range, pricing, specification level and future additions to the Navara range will be made available in due course.